The seasonal antidote for frantic festive knitters...? 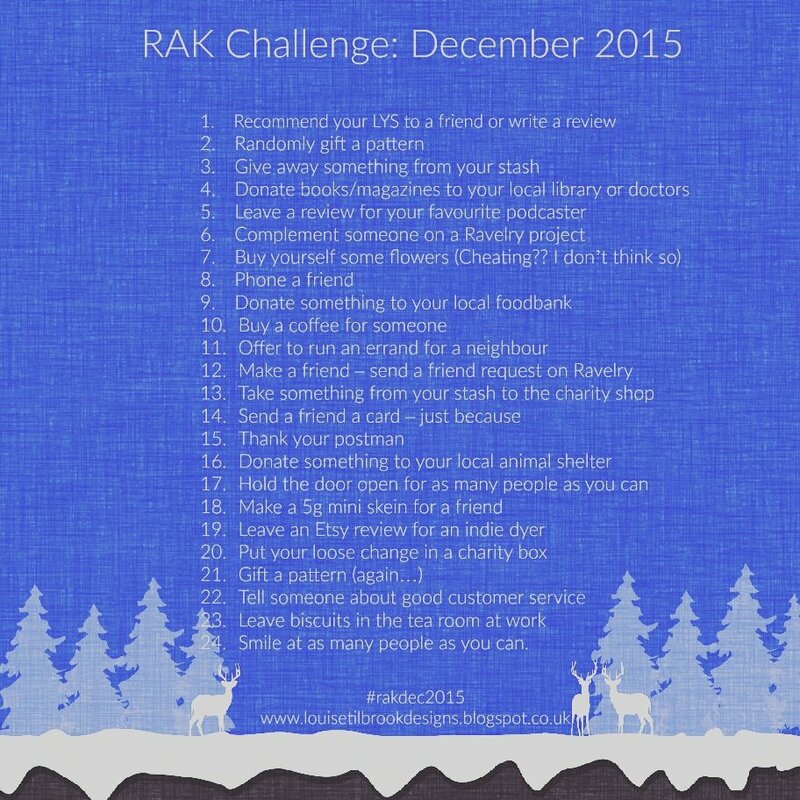 If you are interested in taking part, there is a discussion thread on Louise's Ravelry Group as well as a hashtag (#rakdec15) for use on Twitter and Instagram. Or you may just want to take part quietly in your own way which is also perfectly fine. 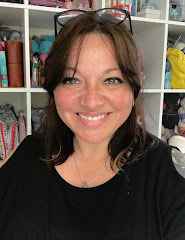 MY DAY ONE CHALLENGE: As I don't really have a 'local' yarn shop, I'm going to recommend one in Brighton - you might like check out YAK's online store if you're also not local. I've only been there once and it was closed *sob* but the stock looked fabulous - as I stood with my face pressed against the shutters - and I did meet the owner at Unwind last year. I'm going there later this month (during opening hours!) 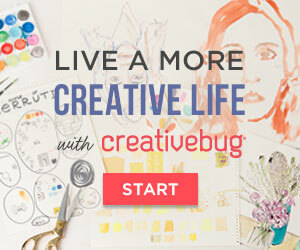 for a workshop with Stephen West, and am VERY excited about it! DAY TWO: Tomorrow I'm going to be gifting you ALL a pattern, although it's not totally random as I also had to write and photograph it. Please come back to see it in the morning - the 'photoshoot' took place in my Cwtch today, and I had to be quite inventive... that's all I'm saying... See you then.